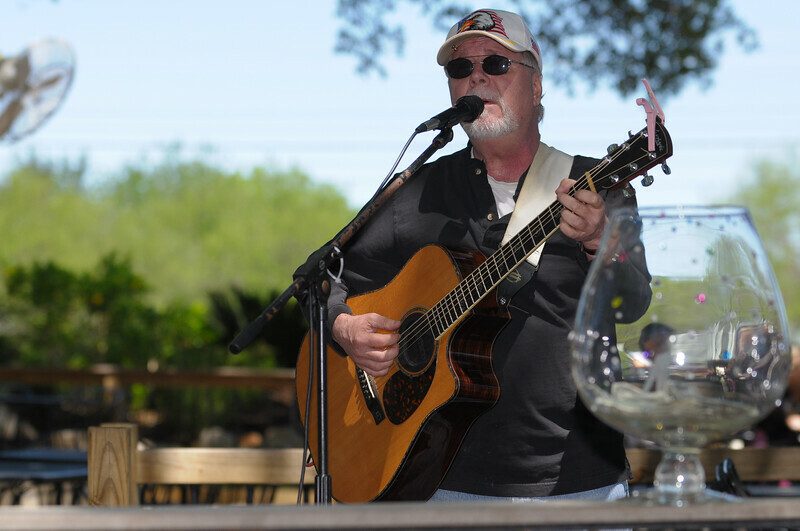 We had the pleasure of seeing Jerry perform outdoors at La Hacienda in San Antonio. 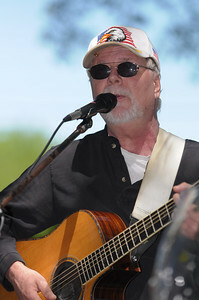 It was a wonderful show and he captured us with his easy going charm and memorable repertoire. 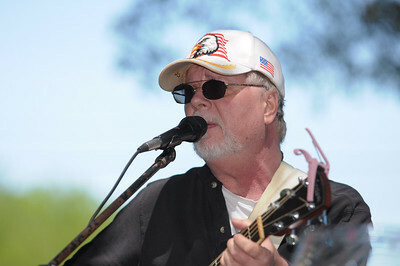 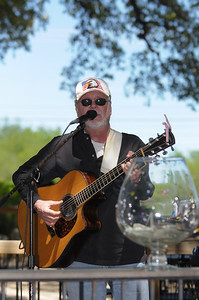 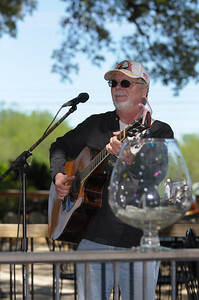 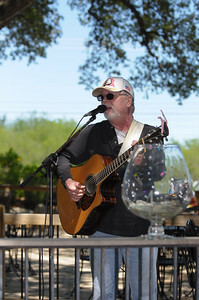 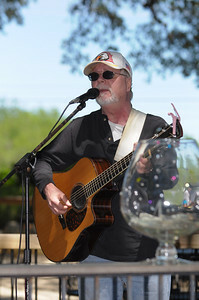 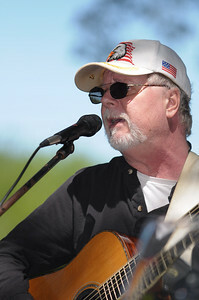 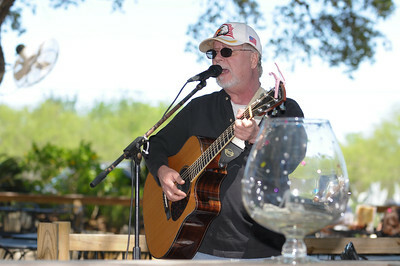 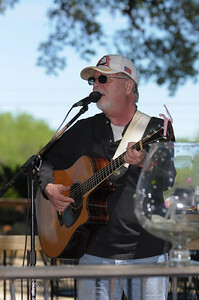 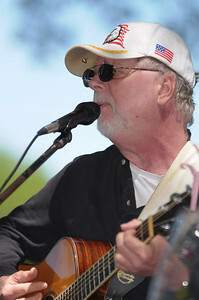 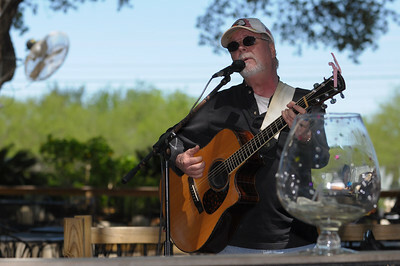 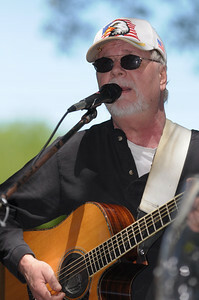 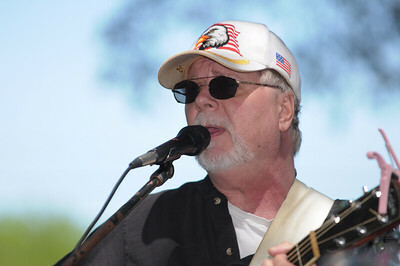 Jerry Field, entertainer -- We had the pleasure of seeing Jerry perform outdoors at La Hacienda in San Antonio. 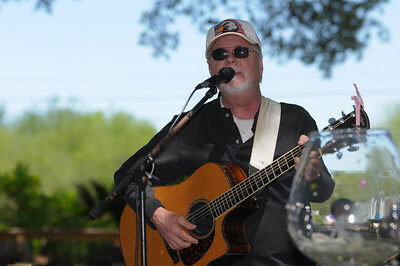 It was a wonderful show and he captured us with his easy going charm and memorable repertoire.